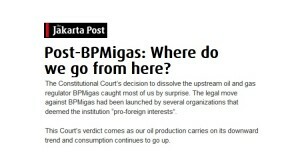 The Constitutional Court’s decision to dissolve the upstream oil and gas regulator BPMigas caught most of us by surprise. 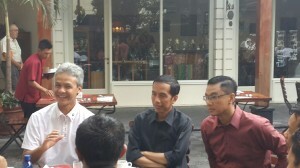 The legal move against BPMigas had been launched by several organizations that deemed the institution “pro-foreign interests”. This Court’s verdict comes as our oil production carries on its downward trend and consumption continues to go up. 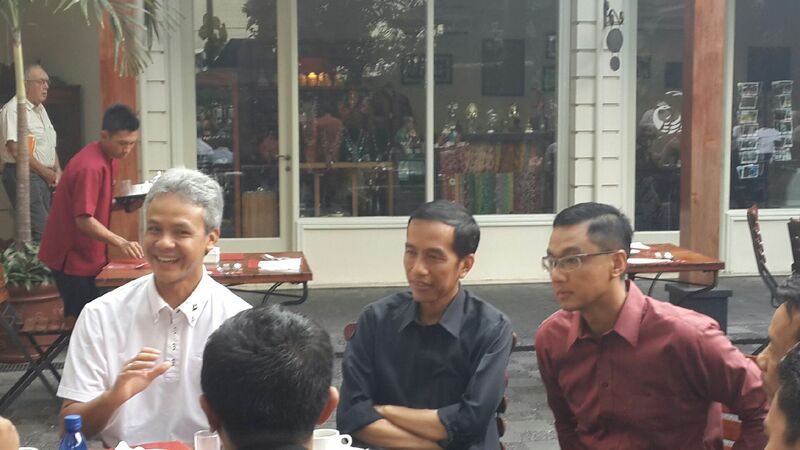 Read the full article at the Jakarta Post.